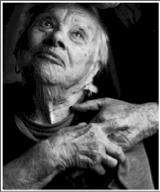 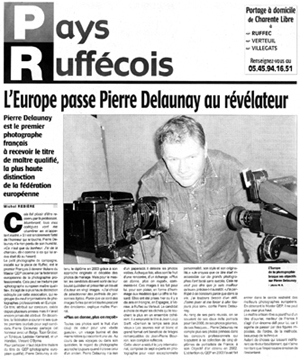 Thank you Dominique Hegy for the superb article. 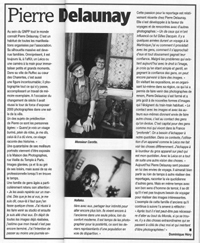 And what an honnor to have an article in "Le Photograph" placed right in between Robert Doisneau and Henri Cartier-Bresson ! 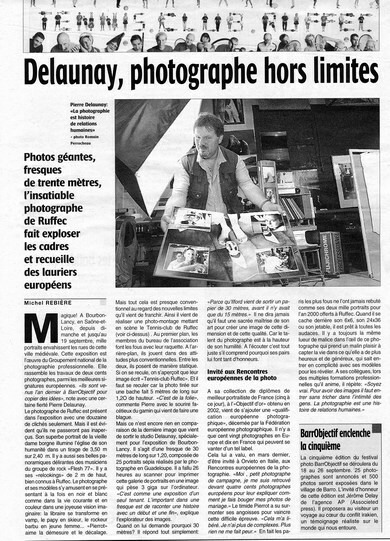 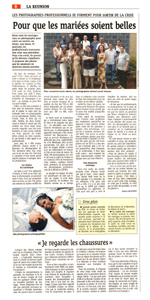 Article in the daily paper of "La Réunion"